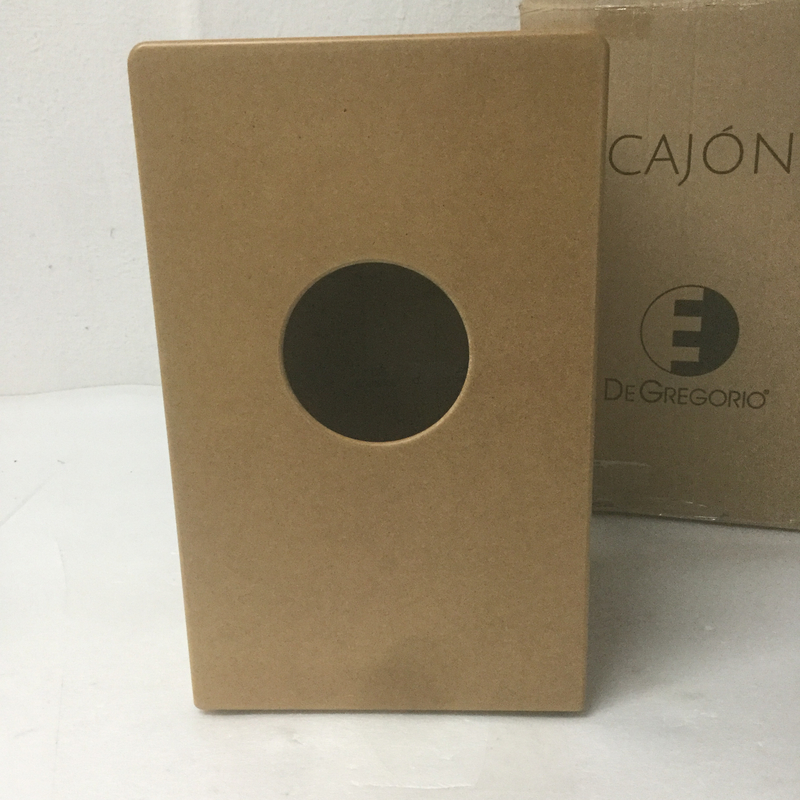 DG De Gregorio is a Spanish brand that makes cajons for Flamenco players, percussionists and world-famous artists like Dave Weckl and Stewart Copeland. 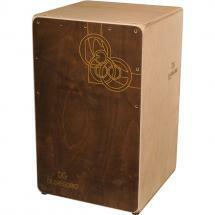 The brand have also taken beginners into consideration however with this Compass cajon. The body is made of durable 10mm-thick MDF and has a black finish while the playing surface is natural and made of 3-ply 3.5mm-thick birch. Together, these materials provide a good combination of tone and durability. 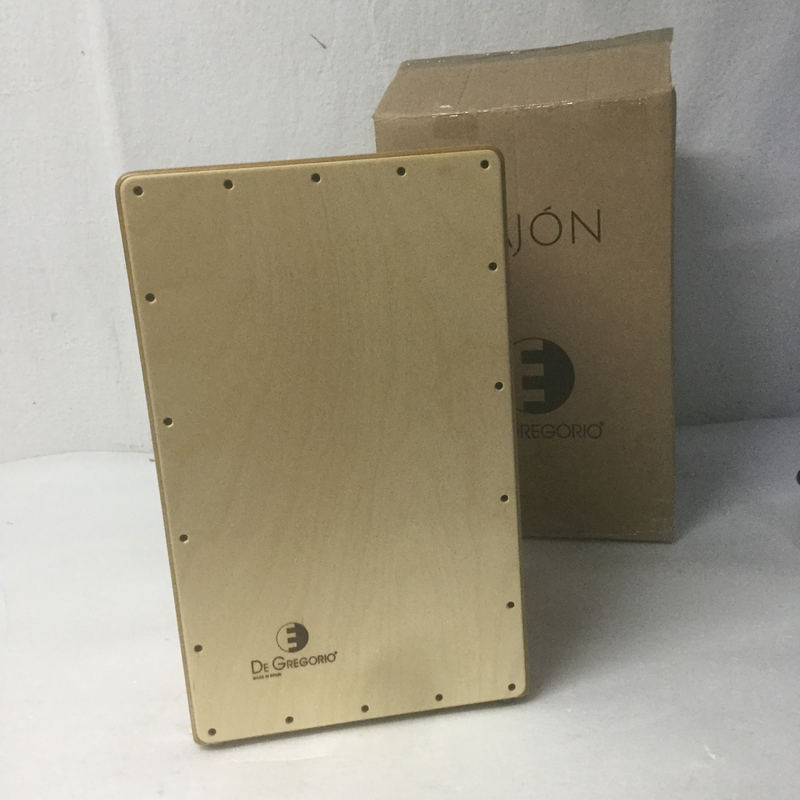 Flamenco music was born in Spain, and because the cajon also originates from this country, it is often heard in this genre. 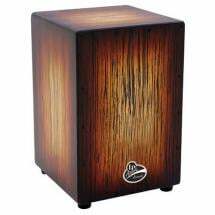 The flamenco cajon distinguishes itself from other cajons with its steel strings, which deliver sharp accents on every strike. 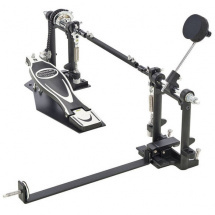 The Compass cajon has two of these steel strings and you can adjust the tension to create your own unique tone. 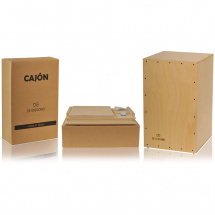 While this cajon may have been built for Flamenco, it's suitable for any music style!